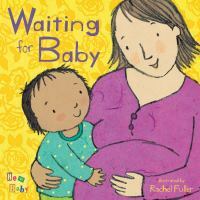 Whether a family is waiting for a baby to arrive, or learning how to care for a new baby, or just interested in babies in general – these picture books for young children explore the different questions and topics that surround babies. 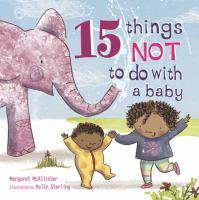 A list of silly “don’ts” culminates in loving “do’s” for one big sister as a family welcomes a new baby into the family. 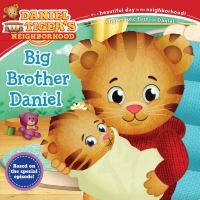 Daniel Tiger is so excited to meet his new sister! Baby Margaret is very little, and she needs lots of care from Mom and Dad. But not to worry –big brother Daniel is here to help! 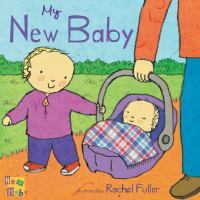 A comforting and imaginative book for every sibling-to-be. 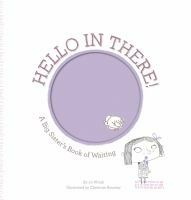 Includes lift-up flaps and die-cut cover. 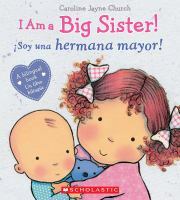 A small girl describes all the things she does to be a good big sister to the new baby in her family. 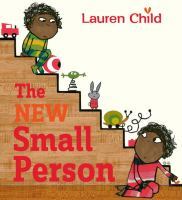 A new addition to the family is exciting, but the experience can also be worrying and confusing for siblings. 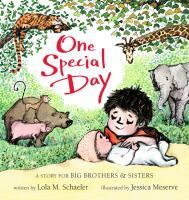 Big siblings Anna and Oliver know what it’s like to have a new baby, and they’re ready to give kids the scoop what to expect when a new baby brother or sister is on the way! 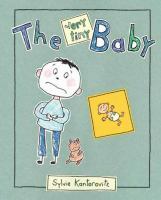 A very young boy tells his teddy bear about his mixed feelings over the premature birth of his new sibling, and his guilty resentment at the adult’s preoccupation with the tiny baby. 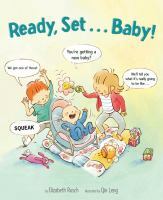 This book offers help to prepare toddlers for having a younger brother or sister. 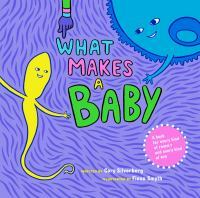 A picture book about conception, gestation, and birth, which reflects the reality of our modern time by being inclusive of all kinds of kids, adults, and families, regardless of how many people were involved, their orientation, gender and other identity, or family composition.